An old adage states: "It's what inside that counts". In today's age, it is not always true - especially in the jewelry industry. 1. 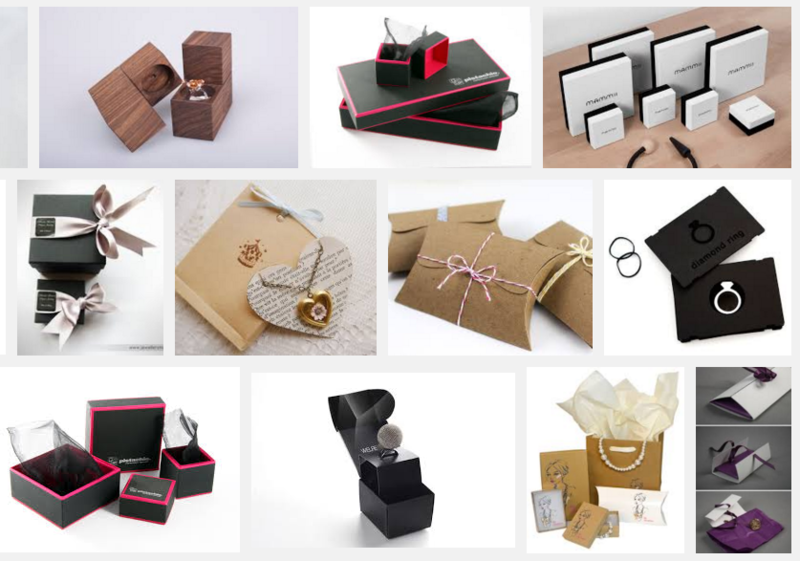 Packaging helps show off the piece of jewelry in an attractive manner. 2. Packaging also helps to keep the jewelry piece in a safe manner. 3. Packaging is an excellent branding opportunity for the jeweller. 4. 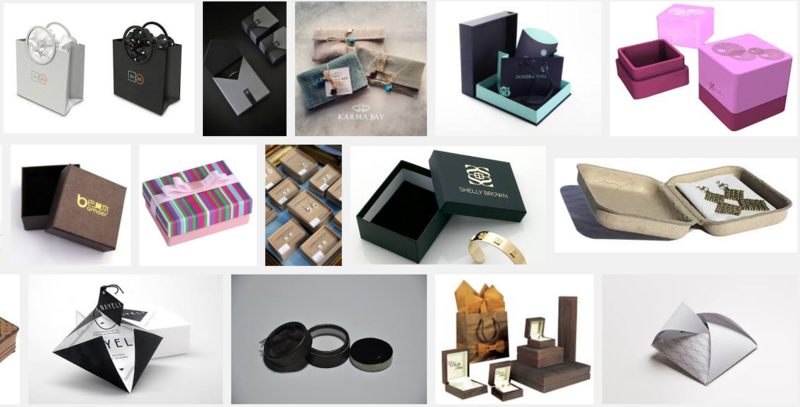 Packaging helps the buyers identify the designs of their jewelry - most famous designers are well known for their excellent packaging. 5. 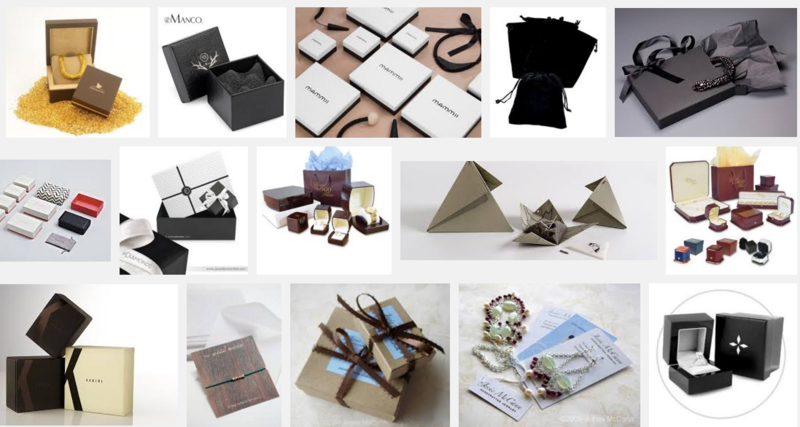 Good packaging is also helpful when the buyer intends to gift the jewelry item to someone else. It also adds value to the piece of jewelry, along with a certain charm. So, how does one go about creating a good image of oneself (especially as a jeweler) with the use of packaging? 1. Use your company logos and colors in the packaging design - this will help in the process of establishing your jewelry business as a brand. 2. Limit your message to the most important design elements - remember that often, less is more. 3. Make sure that the design of the package fits in with your product range and business - be creative. 4. Be different - make sure that your product packaging is different from your competitors. 5. Use your packaging and branding to create a differentiating feature. For example, you can use different packaging methods for differently priced product ranges. 6. Choose the appropriate packaging method - this will depend on the product on a very large scale. 7. Do not skimp on the quality of the packaging. 8. Integrate the packaging with your branding and advertising initiatives. 9. Follow the various packaging trends - choose the one which is right for you, but at the same time also remains contemporary. 10. Make sure that your store personnel are properly trained in the various methods of gift packaging. 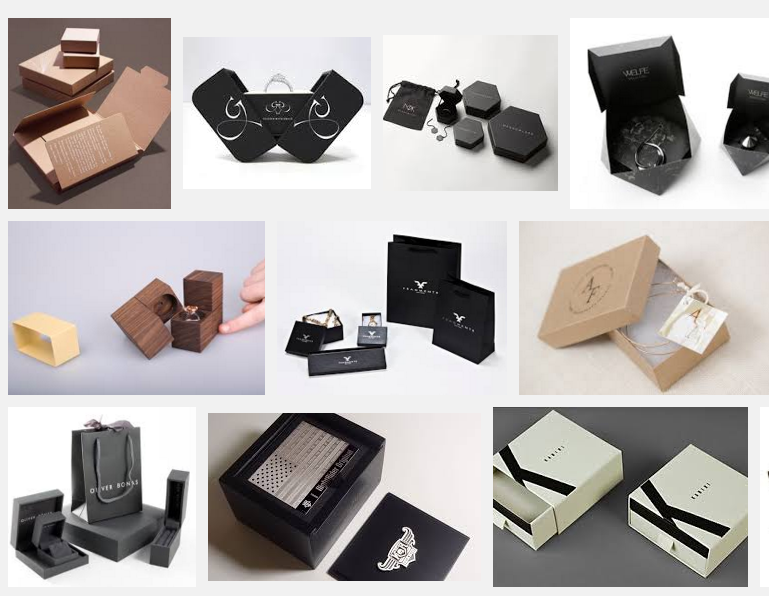 The advantages of having good packaging for your jewelry are many and with these tips you can easily find your way around designing an optimal and attractive looking packaging system for your jewelry pieces. Apart from what is inside the package, what is outside makes a lot of difference as well.